1106 N Mechanic St. Ste A. 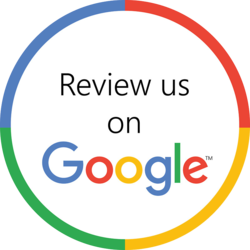 We believe that our patients are the best judges of the quality and service of our dentistry in El Campo, Texas. Read what our patients are saying about us below. How was your appointment? We want to know! We at Vivio Sites have loved working with your clinic to set up your new website. Your entire staff was friendly and supportive, and your committment to providing your patients with the best information and resources is evident. - Sanjay Shah, Vivio Sites Inc. Contact Anderson Dental, with Dr. Ross W. Anderson, for your El Campo dentist, El Campo family dentist, and El Campo cosmetic dentist needs.